Watch this set from Skillz, which just recently crowned himself this year's DMC Online Champion. The hugely anticipated Rane Seventy-Two and Twelve have landed! 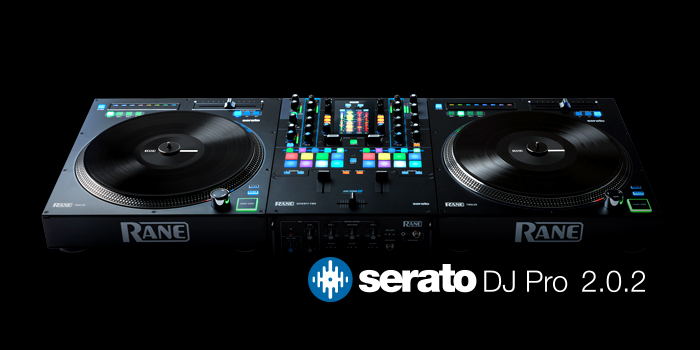 We're excited to let you know that both these units are now fully supported in Serato DJ Pro and are available in-stores now. 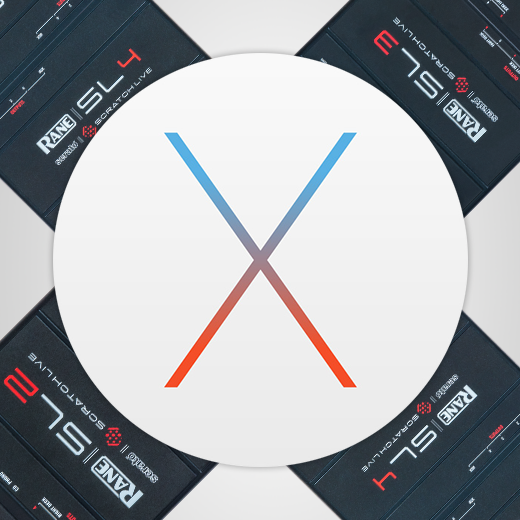 The Rane SL 2, SL 3 and SL 4 are now officially supported for OS X Mac El Capitan, with driver updates available. 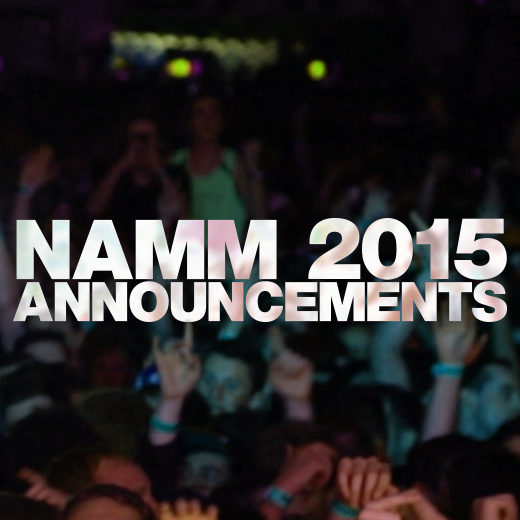 Learn more about this and download updates to add support. 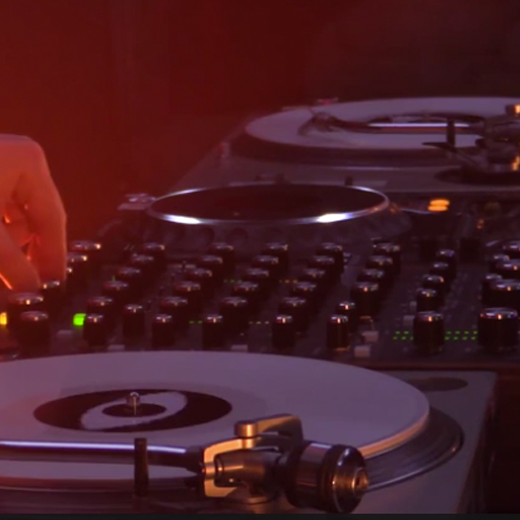 Ben UFO in the Boiler Room with the Rane MP2015 mixer, now supported in Serato DJ 1.7.7. 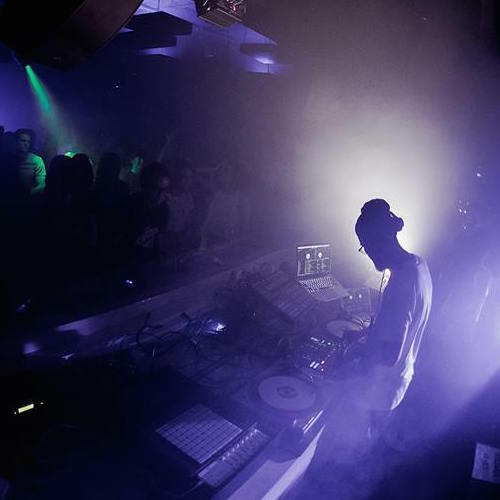 SeratoCast number 33 is from one of Europe's most important tastemakers, LeFtO. 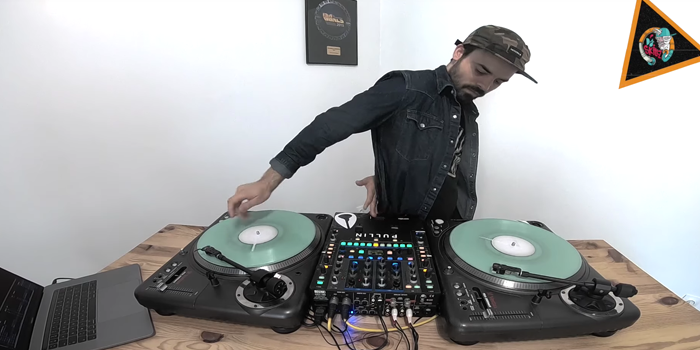 All done in one take with LeFtO's weapon of choice the Rane Sixty-Two, he shows us why he is known as a 'tastemaker'. 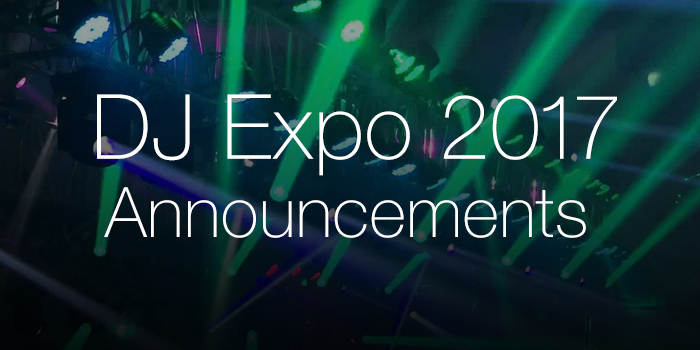 Check this mix with some exclusive unreleased tracks and some of LeFtO's favorites, spanning many genres. 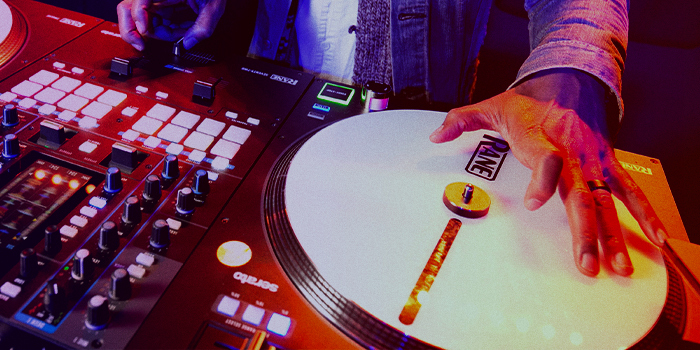 The world of turntablism is built on innovation and creativity. There's also been the thought that the turntable could be an instrument in it's own right, rather than just a tool for playing musical compositions. 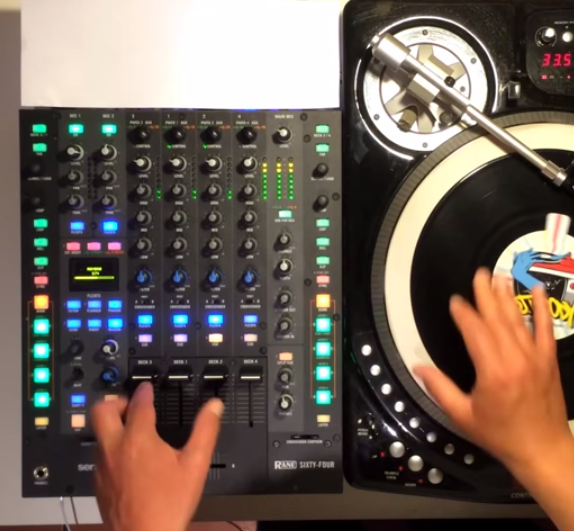 DJ Woody takes that a step further in this video, creating polyphonic scratches with just one turntable! BBQ season is starting early. 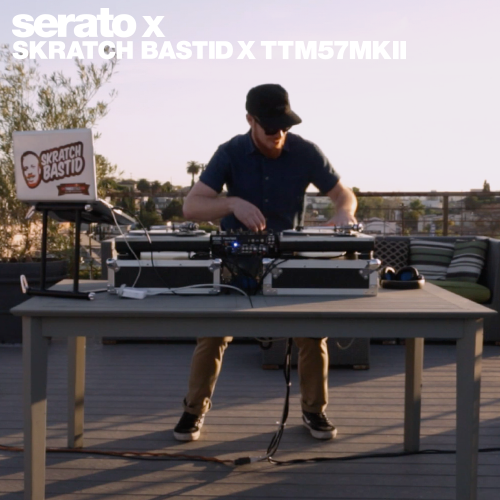 Here's Skratch Bastid showing his credentials as Red Bull Thre3Style judge on the all new Official Rane DJ TTM57MKII for Serato DJ. 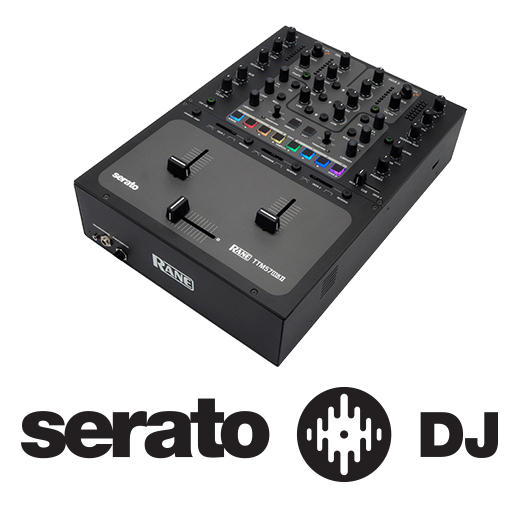 Introducing the Rane TTM57mkII. 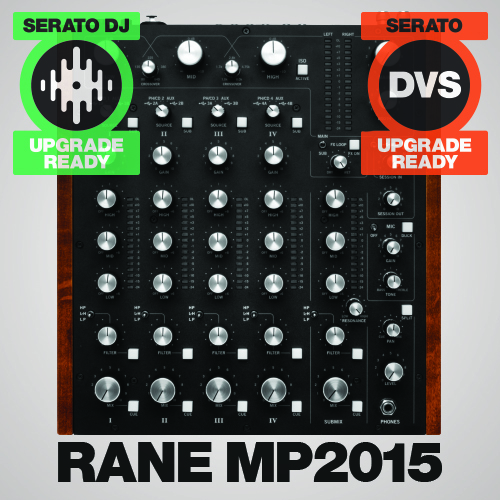 A classic is re-imagined and now supported in Serato DJ.